Samsung Galaxy Note 3 N900 battery Low then Shutdown or restart set dead fault caused by either a faulty resistor and capacitor. Here we want to share the experience how to repair this kind of damage. 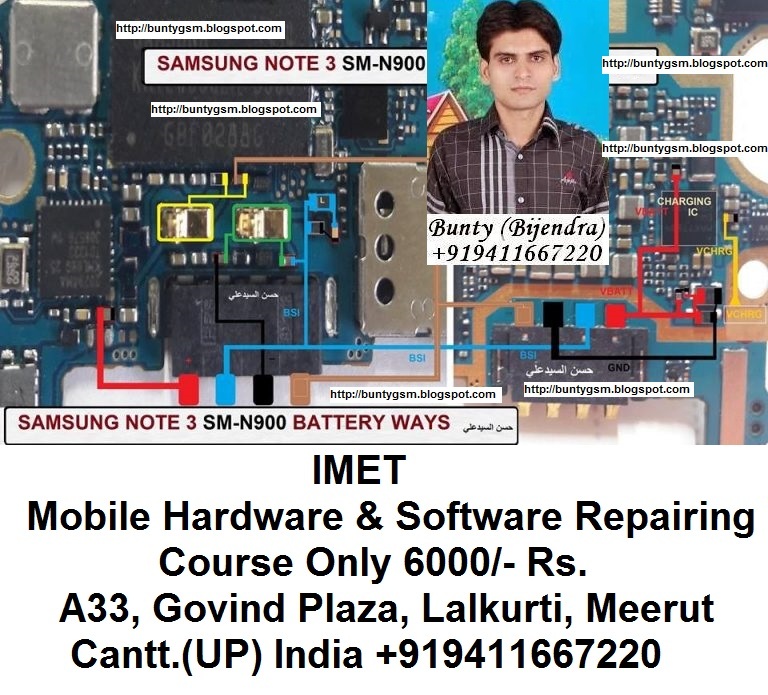 Damage to the battery Samsung Galaxy Note 3 N900 could be of the causes for the phone does get wet, padded seat battery connector corroded and rusted breaking lines.